WHY is this a 10 rd clip cs the standard 15 rd? 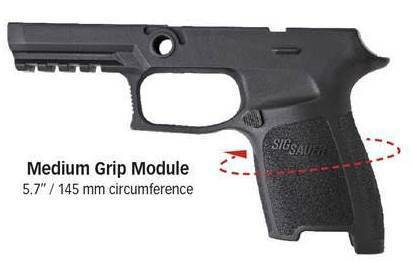 This is a model pre-packaged with 10rd magazines from Sig Sauer. They offer models with 10rd magazines for states with restrictions. We normally have 15rd mags in stock and can often swap from 10rd to 15rd.